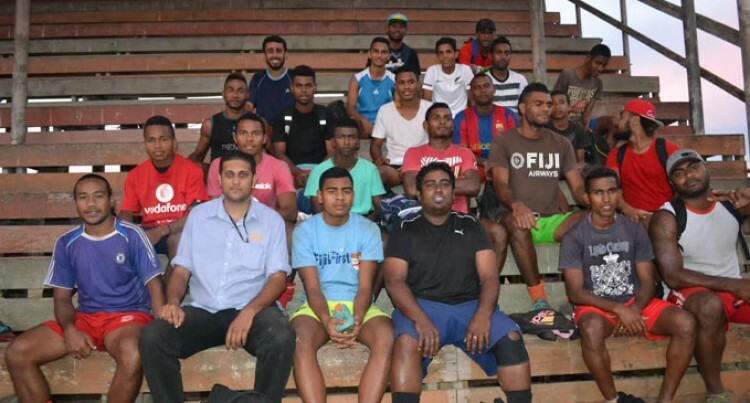 Labasa is ready to take on Suva in the first round of Courts Inter-District Competition (IDC) at Subrail Park, next Saturday. Pita Bolaitoga, who just returned from playing in Papua New Guinea two months ago, said the Babasiga Lions are looking forward to the IDC. “We’re working very hard in preparation of this tournament,” Bolaitoga said. “I know the pressure will be on us but we will try our best to win our first game against Suva. “Suva is a very consistent team and has qualified to play in the O-League but that won’t hinder us in doing our best,” he said. Labasa Footbal vice-president Edwin Chand also shared the same sentiments that they will do their best to win the first round. “We are happy that Pita is with us and has boosted the team” Chand said. Labasa reached the semifinal of the 2013 Courts IDC and are hoping to make it into the final this year.